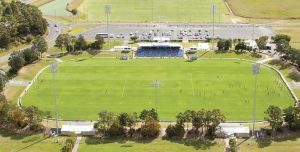 Construction on the C.E.X stadium in Coffs Harbour has begun, the new developments being made to the stadium will include two new grandstands as well as an annex building. This project is expected to be completed by the end of the year. 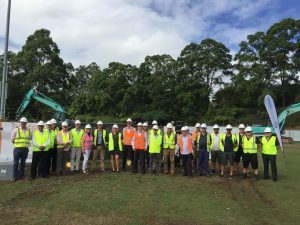 Glenn Haig and Partners have completed design and documentation of the hydraulic and fire services for Lipman constructions; including, sanitary drainage, trade waste drainage, storm water drainage, water services, and, fire services. While completing the design the existing grandstand had to be taken into account, as it had to remain in its current location during construction. 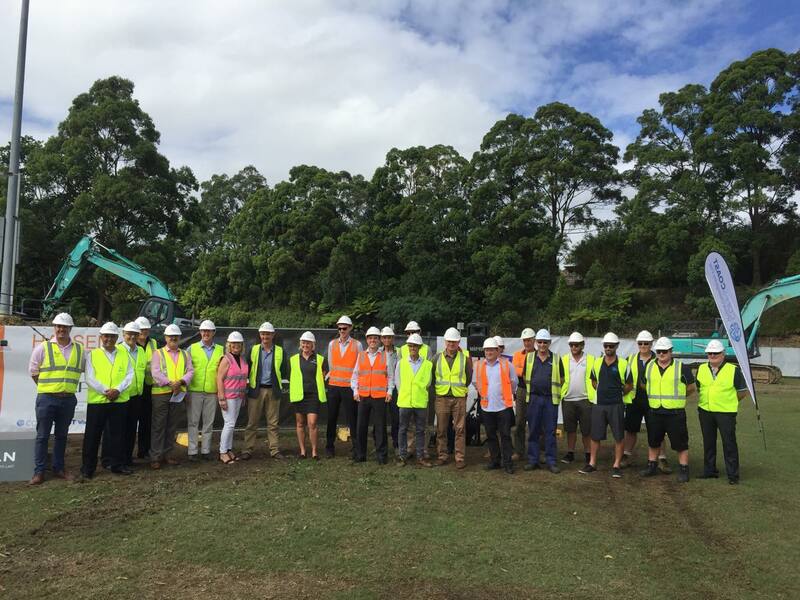 For more Information on this development visit, https://www.coffscoastadvocate.com.au/news/its-ready-set-upgrade-as-first-sod-turned-at-stadi/3374128/.